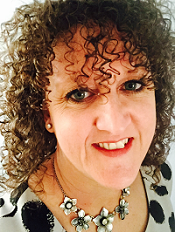 Stampin Up Demonstrator - Lynne Fahey (Spiralz and Curlz): Stampin Up Weekly deals and New FREE Photopolymer Stamps! Stampin Up Weekly deals and New FREE Photopolymer Stamps! 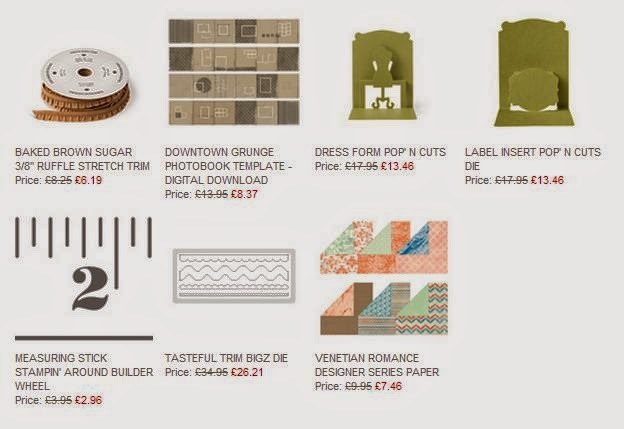 Stampin Up have extended the weekly deals, you can now get new items every week during May at discounted prices. Get them before they are gone and whilst you are adding items to your shopping bag you may as well spend £60 to get the free photopolymer stamp set on offer from 1st May 2014 too!! 75 € /£60 worth of products, you will receive one of these fun, uniquely designed stamp sets absolutely free! Q. Will these 4 stamp sets be available in the new catalogue? A. No, these 4 stamp sets are being featured as an early introduction to photopolymer stamps, and will not be available after 31 May. Q. Why is Stampin’ Up! offering photopolymer stamps now? A. In the past, the photopolymers we’ve tested have been prone to yellowing, cracking, too-soft image stamping, and other problems. 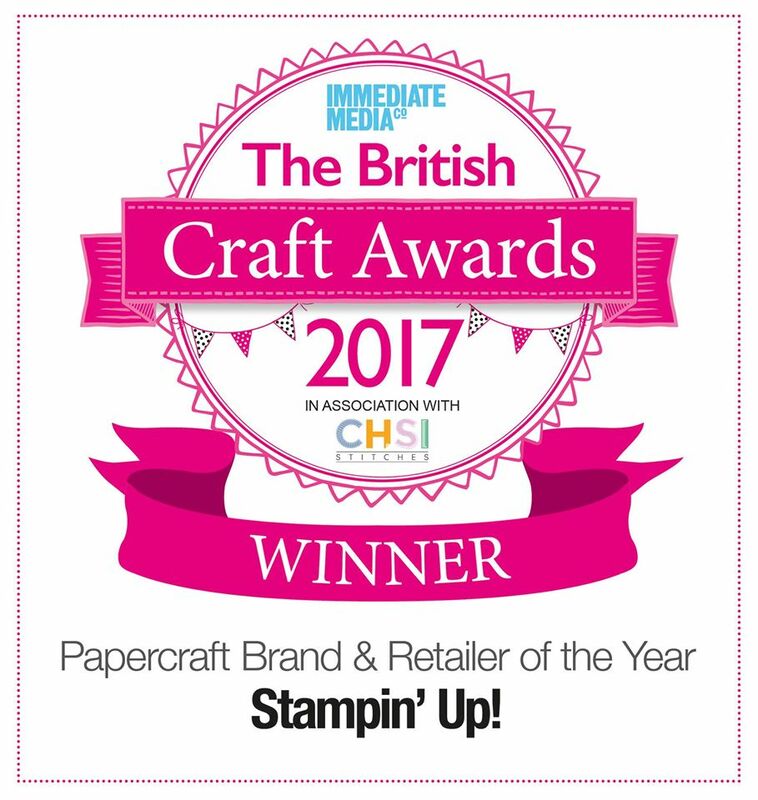 We are thrilled that we have finally found a photopolymer product that meets the high standard of quality that we require for Stampin’ Up! products. We think you are going to find that our top-quality photopolymer was worth waiting for! Q. How do I store the photopolymer stamps? A. They come in a cello bag, between two sheets of acetate. One of the sheets is conveniently printed with the stamp images for storage. Our clear-mount cases work nicely to store them in if you prefer. Store them indoors—don’t leave them sitting out in direct sunlight. Please note: The photopolymer sets in the upcoming 2014-2015 annual catalogue will come packaged in our clear-mount stamp cases. Q. How do I clean the photopolymer stamps? A. Use your Stampin’ Scrub and Stampin’ Mist just as you would with any stamps. If they ever get dusty or lose their stickiness, you can wash them in mild soap and water. If you use them with Stazon, you can also use Stazon cleaner on them. But, use it sparingly and make sure you do not leave traces of the cleaner on the stamps after cleaning. Q. What kinds of ink can I use with photopolymer stamps? A. Our classic ink in the firm foam pads is the absolute best choice. Versamark and Stazon are also ok. Make sure you clean your stamps promptly after use to avoid any staining or damage. Q. Will the photopolymer stamps stain? A. They are more prone to staining. Basic Gray and red inks seem to be the worst. Try to clean your stamps immediately after use to avoid staining.